As its name suggests, an improver facilitates the making of bread and baked goods by improving them. 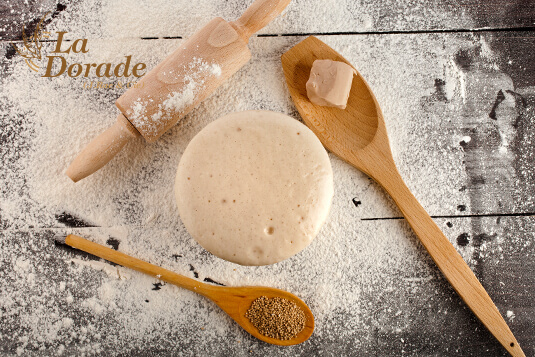 Follow the guide to find out why, how and when to use yeast or an improver. 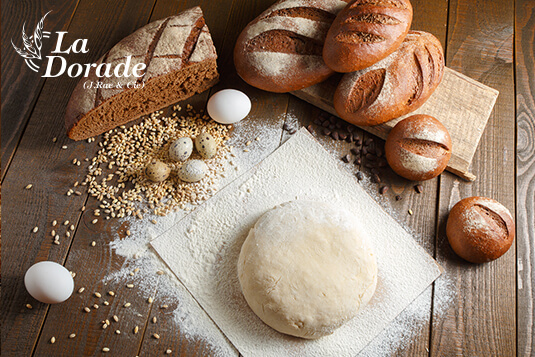 Without improvers, the bread-making process would be more complicated and take longer. Control the effects of external factors such as the equipment used (various machines), the room temperature and the humidity level in the atmosphere. Facilitate the production process. The improver allows for a faster smoothing and formation of the gluten network while decreasing the sticky side of the dough and contributing to its elongation. 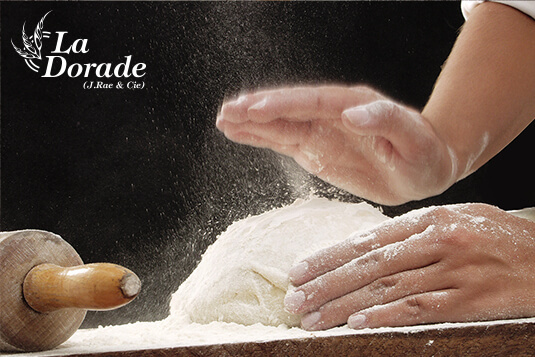 Preserve, restore or enhance the quality of a product: its volume, appearance, taste and freshness. 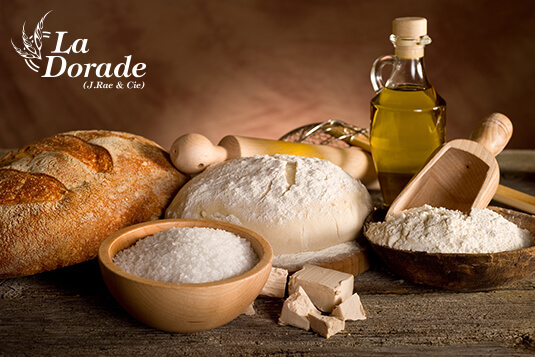 Allow bakers to create products or try new processes, for example developing special bread, pre-cooked, frozen quick bread, etc. Salt and yeast were the first improvers. Since then, things have changed. AB Mauri’s Bakerex bakery enhancer in 2, 5 and 25 kilos accommodation. Bakels M25 bakery enhancer in 2 and 25 kilos accommodation. For better results, it is important to follow our recommendations when it comes to dosing.